Who doesn't love Kate Middleton? And who doesn't love Belle in 'Beauty and the Beast'. 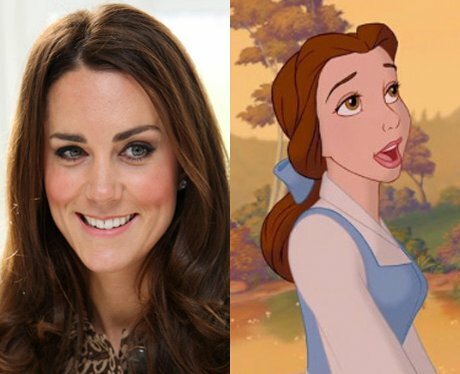 Forget Emma Watson playing the Disney heroine in a new live action movie, we'd have the gorgeous Duchess any day.